The Sign of a True Friend. Badges! 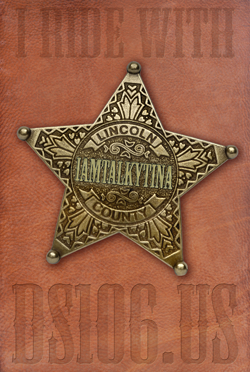 Some of my other True Friends might benefit from having their own TalkyTina-certified badge, too! So I am making Badges for all of my True Friends, just like the one I made for Ol’ Hatchet Jack. Here are the first two that I have made, because I think both Cogdog and JimGroom are True Friends. Apply Here. As of May 25th, requirements for True Friend certification have changed. Please see the details provided on the page Apply to Be a True Friend. This entry was posted in Assignments, Design, ds106 and tagged @cogdog, badges, ds106, Jim Groom, True Friends, web badges on April 19, 2013 by iamTalkyTina.